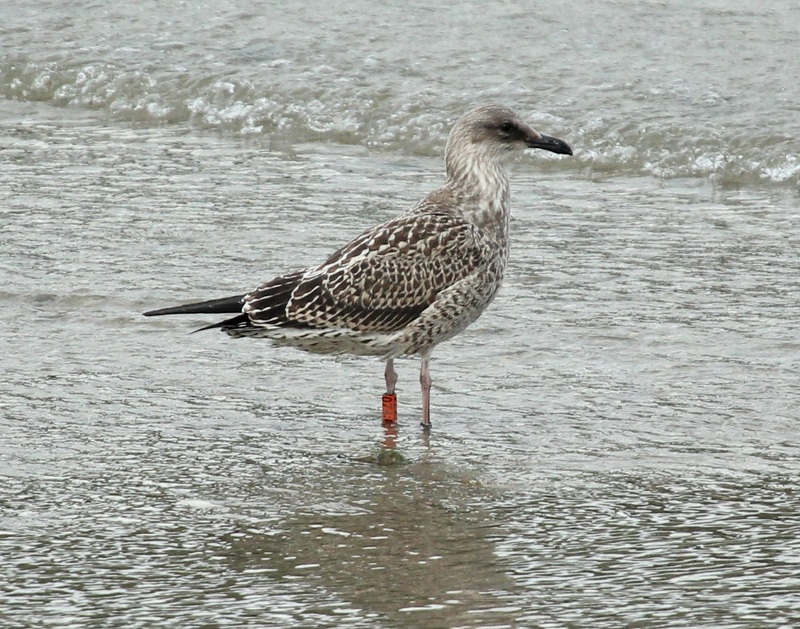 Our first foreign sightings have been reported of two individual lesser-black backed gulls ringed on Inchcolm island this summer. 019:F was reported at Arnela beach, Porto do Son, A Coruña through Antonio Gutierrez (http://gaviotasyanillas.blogspot.com.es/) and 074:F was reported at the nearby Santa Cruz beach, Oleiros La Coruña in northwest Spain by Antonio Lopez Porto. We've also had a much more local sighting, 008:F reported from Baron's Haugh, Motherwell, Scotland. Thanks to all observers involved in reporting these birds. A great start to the project which will hopefully result in many further records across the wintering grounds of these Inchcolm birds. 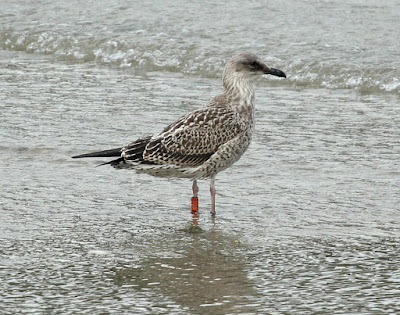 Thanks to John Davies for passing on these sightings.